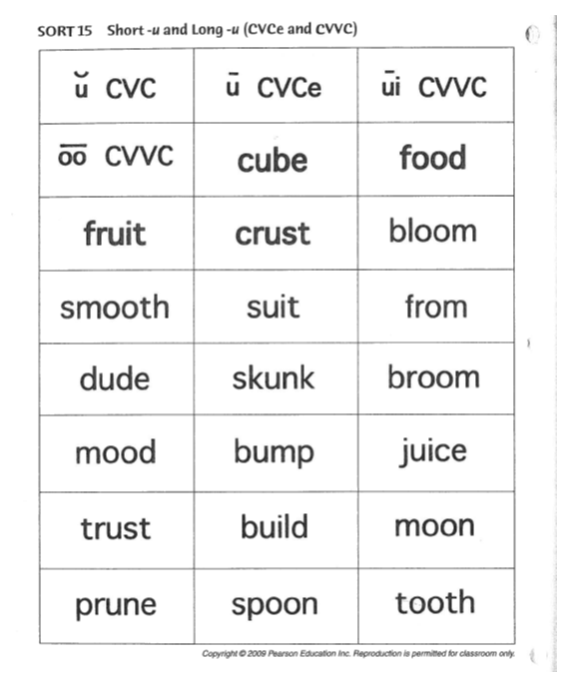 The latest words for spelling are out! 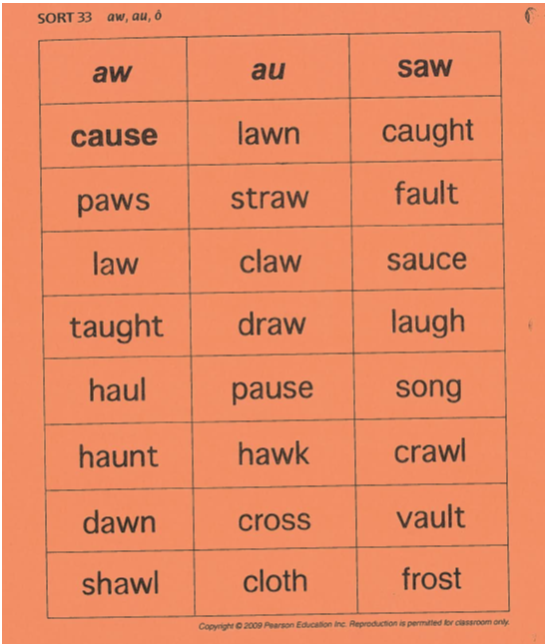 Some students did well on their spelling tests, and the majority did well on their sorting of these words but there are still a few students who could benefit from additional practice. 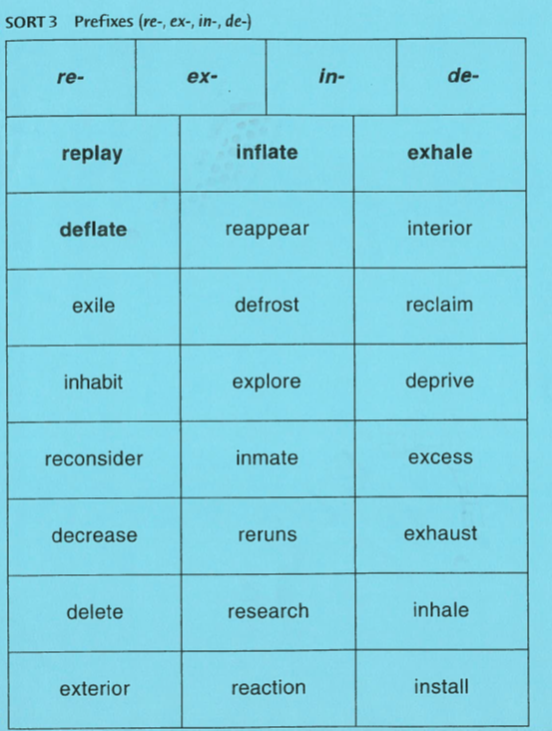 Words should be brought home nightly and practiced for 10-15 minutes. 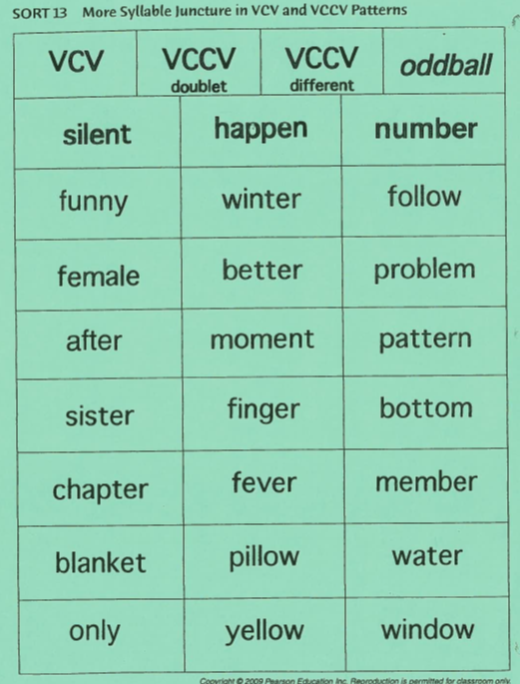 This is to encourage not just short-term memorization of the words, but to allow the patterns to be stored in long term memory. Also, when we write, we allow the brain to create the connections needed for storage.